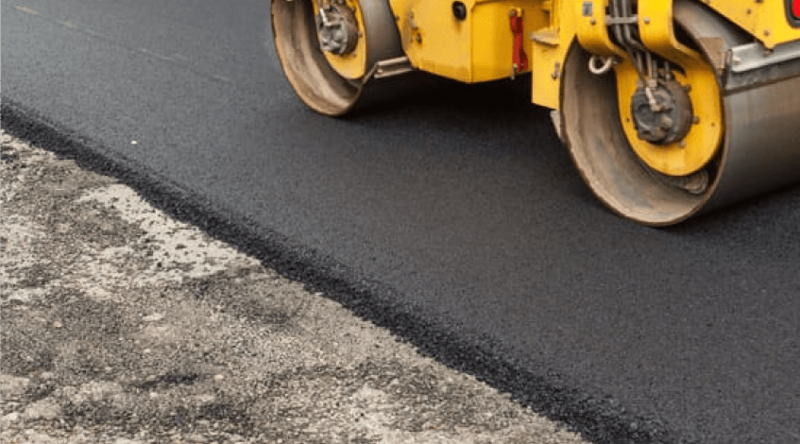 New Haven Paving offers a long list of paving services including parking lot paving and resurfacing services throughout New Haven, CT, and the surrounding areas. Your parking lot needs a contractor who can repair damage and make it look great. We do that. Our paving company has skills, experience, and is dedicated to giving you the best possible results. For an affordable parking lot paving cost estimate, simply give us a call at New Haven Paving. Our team is highly reviewed for the parking lot services we offer. 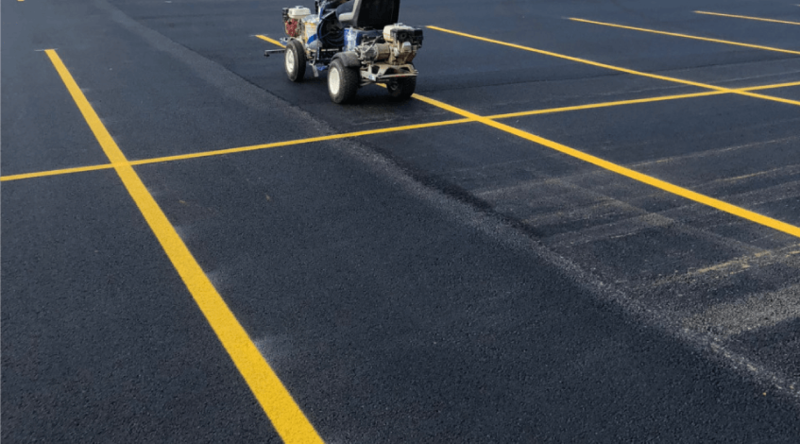 No matter if you need a new parking lot installed, asphalt repairs here and there, or if you need your parking lot to be completely resurfaced, we can help. To get your free paving estimate, reach out to us today. For a premium, high quality new parking lot installation you can hire us with confidence. As your go-to paving contractors in New Haven, CT, we use the highest quality materials and the best equipment in the industry to make sure your parking lot looks great. We get the job done right and on-time. Do you have potholes, cracks, or damage on the surface of your parking lot? If so, our paving contractors can repair it. We use the highest grade of asphalt to give you a gorgeous result. Our repairs are done right the first time as well. Give us a call to get a free parking lot repair estimate. Few parking lot property owners want to hear that they have to have their parking lot repaved. It is expensive, time consuming, and could hurt your business. But if the worst is a reality, we strive to keep our repaving services affordable and quick and as efficient as possible. We’ll help you with parking lot repaving when you need it. If your parking lot’s asphalt needs to be milled, we can help there too. We use advanced equipment to ensure that your asphalt is carefully milled and ready to be paved. 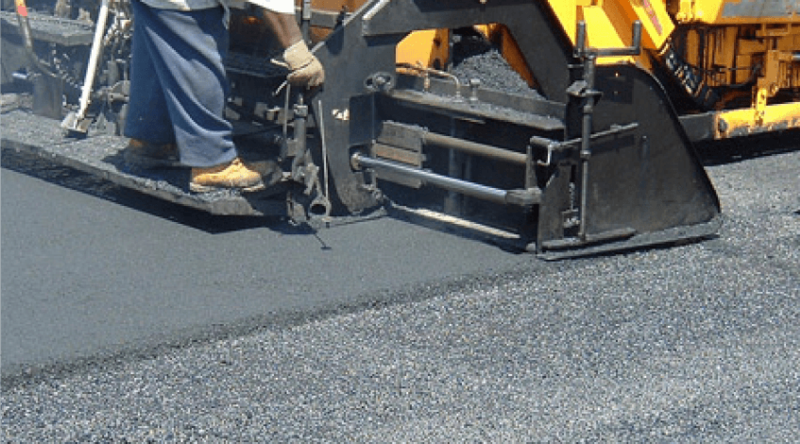 At New Haven Paving, we provide a wide range of parking lot asphalt repairs and paving solutions. Whether you need a new parking lot installed or if you are in need of major repairs, we can handle your job. No project is too big or small for our team. Give us a call for your free parking lot estimate. As a commercial paving company in New Haven, CT, we offer high quality parking lot repairs and resurfacing services. Our prices are affordable, whether you need sealcoating, pothole or crack repairs, or something more, you can rely on us for a good outcome. At New Haven Paving, we provide extensive asphalt resurfacing services for your parking lot. Our costs are affordable and the results are outstanding. Resurfacing involves adding a new layer of asphalt to your current parking lot. This repairs potholes and damage and gives you a good polished finish. To hire paving contractors who are licensed, bonded, and insured in New Haven simply contact the team at New Haven Paving. Our parking lot paving contractors are happy to replace, repair, install, and resurface your parking lot. Get your free paving estimate today by reaching out.